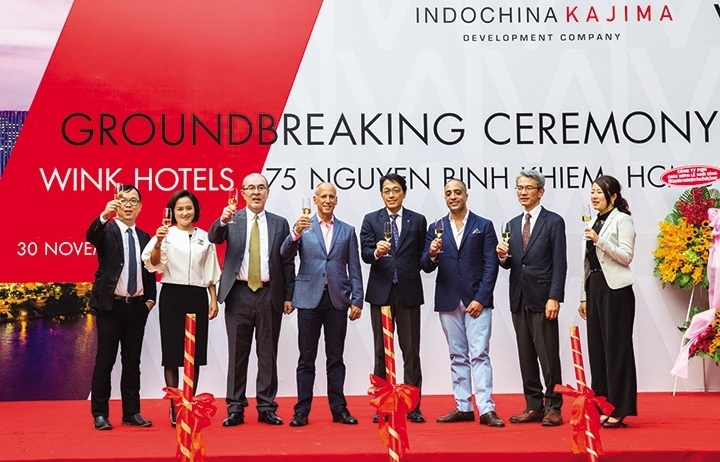 Indochina Kajima, a joint venture between Indochina Capital, a leading real estate property developer in Vietnam, and Kajima Corporation, Japan’s most prolific overseas real estate developer, has just broken ground on its first Wínk Hotels in Ho Chi Minh City. 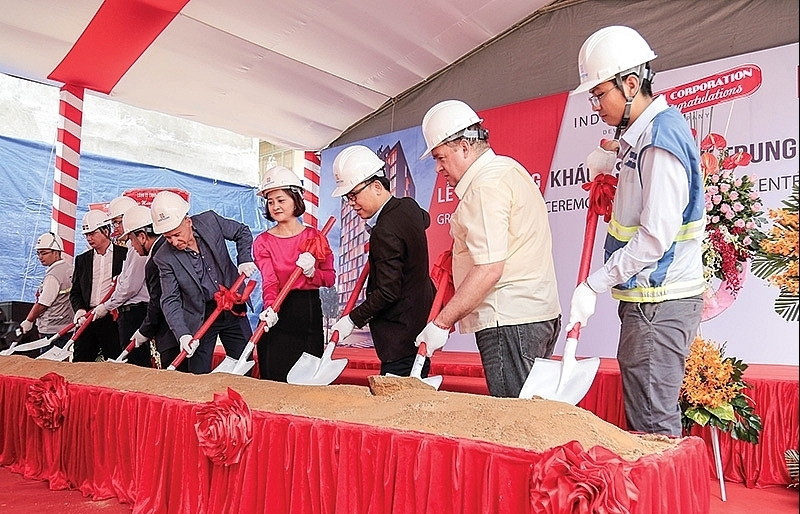 Indochina Kajima's Wínk at 75 Nguyen Binh Khiem Street of Ho Chi Minh City is the first of a chain of 20 hotels with the brand name of Wínk Hotels that will be developed across Vietnam in the next five to seven years. 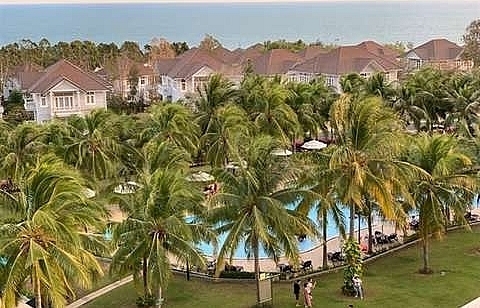 According to Peter Ryder, CEO of Indochina Capital, Wínk Hotels is for the modern traveller. 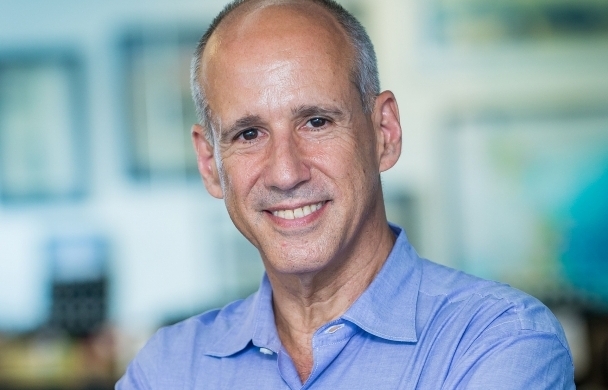 “Obviously, the millennial demographic fits the definition of the “modern traveller,” but I want to reiterate that the brand is not just meant for young people,” Ryder told VIR. 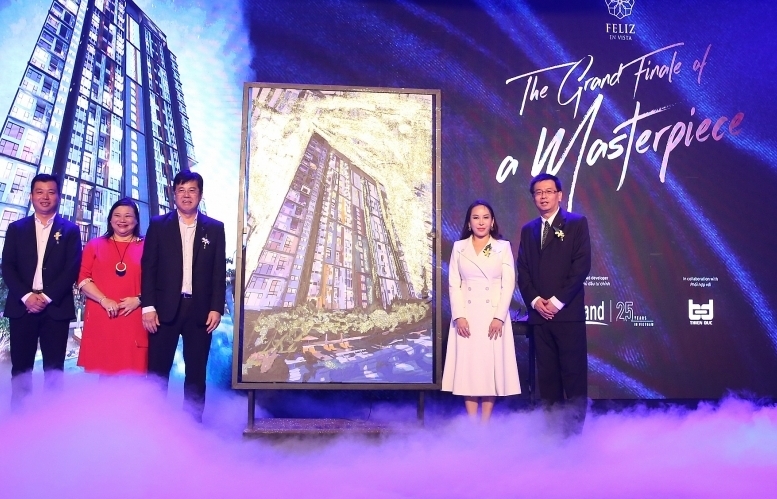 Wínk Hotels will offer a new style of entertainment, innovative food and beverage concepts, minimalist-style guestrooms, state-of-the-art technology, and a well-equipped co-working space – a tantalising hospitality experience that will be the first of its kind in Vietnam. Young people will certainly make up a large portion of the guests, but the hotel chain will target an attitude rather than someone’s age. “Traditional hospitality star ratings don’t quite fit with our model, as they typically are checklists that you have to complete. While Wínk Hotels does not offer as many amenities as a traditional 5-star hotel operator, what we do offer comes at the highest quality. 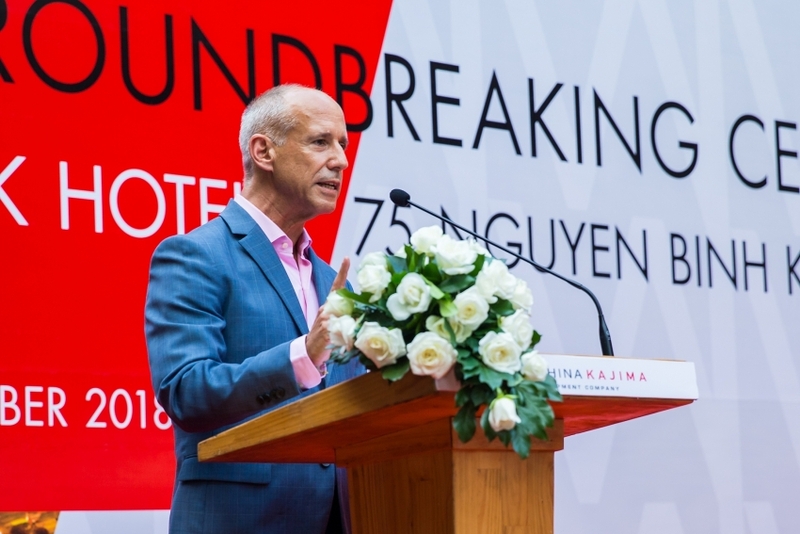 As mentioned in many of our past promotional content, Wínk Hotels will truly take Vietnam by storm as most of the population have never experienced something quite like it. It won’t be long before guests can fully experience everything Wínk has to offer,” Ryder said. 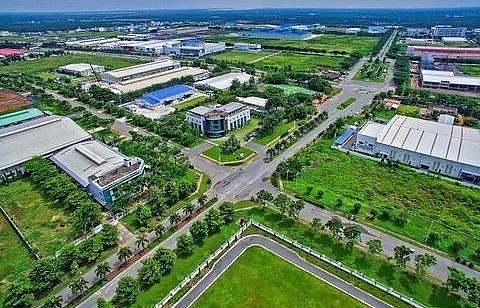 He added that the joint venture currently has multiple sites across Vietnam that it has acquired and is going out every week looking for more land. 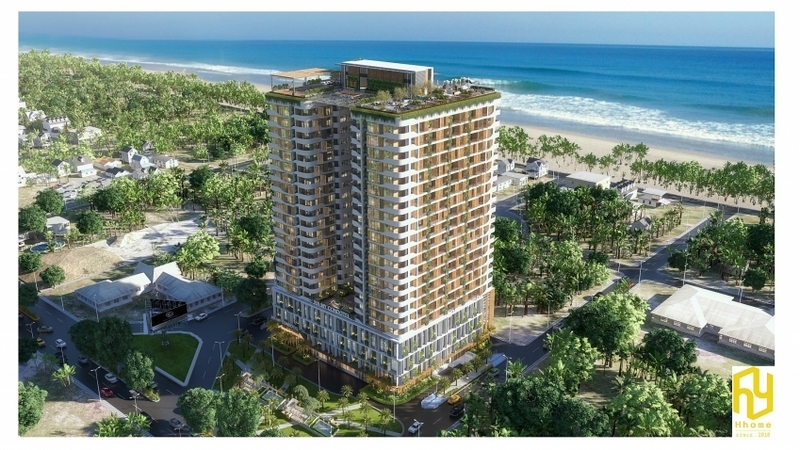 Meanwhile Keisuke Koshijima – executive vice president and general manager of the overseas operations division of Kajima Corporation, told VIR that the company will keep expanding the Wínk Hotels portfolio in the forthcoming years as its main real estate development business in Vietnam, but it is looking for opportunities in office, residential, and other real estate development as well. 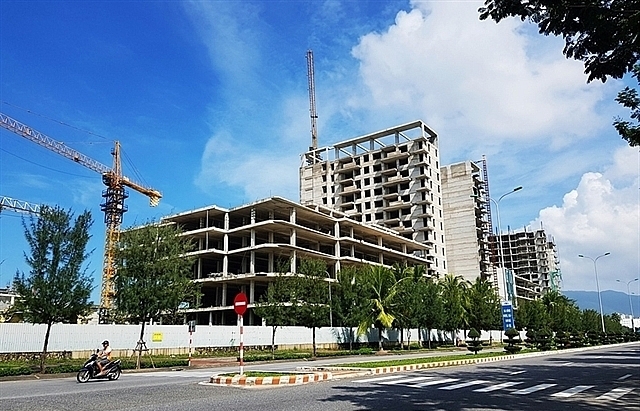 “Against the backdrop of continuing economic growth, Vietnam keeps its position as one of the hottest markets around the world for Japanese investors. I foresee that this trend will continue in the years to come,” Koshijima said. 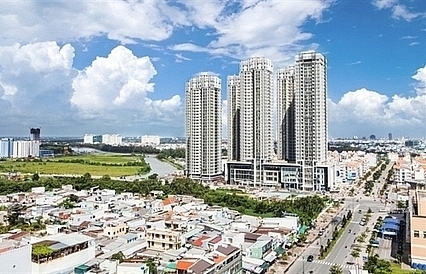 Located in a rapidly gentrifying area within District 1, Ho Chi Minh City’s central business district, Wínk 75 NBK will appeal to the young-at-heart business and leisure traveller. The 237-room hotel will offer modern design, a hip interactive lobby, co-working space, innovative food and beverage concepts, cutting edge technology, and beautifully appointed minimalist-style guestrooms. 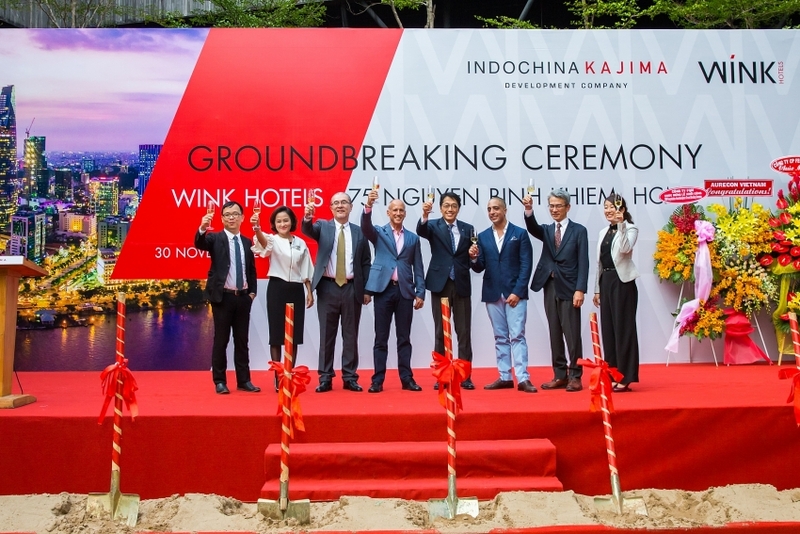 The first Wínk Hotels is expected to be open in the first quarter of 2020 and ICC-Kajima targets building as many as 20 Wínk Hotels over the next five to seven years, in Vietnam’s primary and secondary cities, with potential expansion into neighbouring markets, such as Cambodia and Laos.